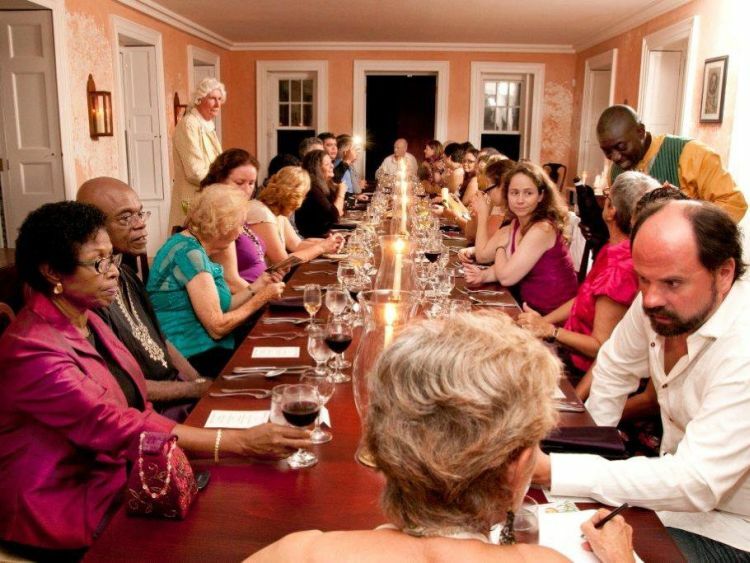 Dinner with George (every 2nd and 4th Monday of the winter season) is a unique, intimate theatre & dining experience. 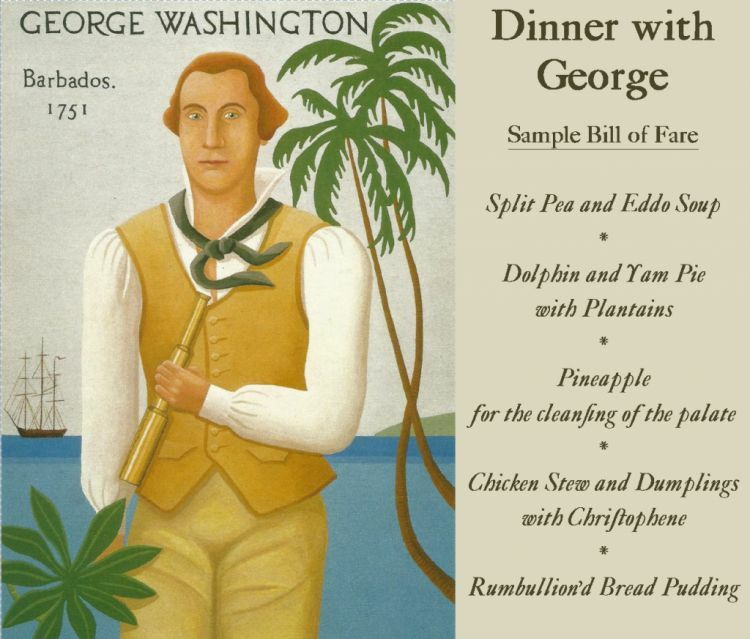 The ‘Dinner with George’ Washington has been labelled as “Barbados’ newest and most exciting dinner theatre experience”. Up to twenty-nine guests enjoy a truly authentic evening illuminated with candles and flaming torches, soothed by the LIVE sounds from a Violin and Cello duet. A sumptuous 5 course dinner is served in a wonderfully romantic setting accompanied by fine old world wines and in the very dining room where young George dined, for 6 weeks, in 1751. George Washington, played by eminent Barbadian historian Dr. Karl Watson, regales guests with George’s exciting life story including his visit to Barbados during the 18th century. Round-trip transportation from Hotels available.